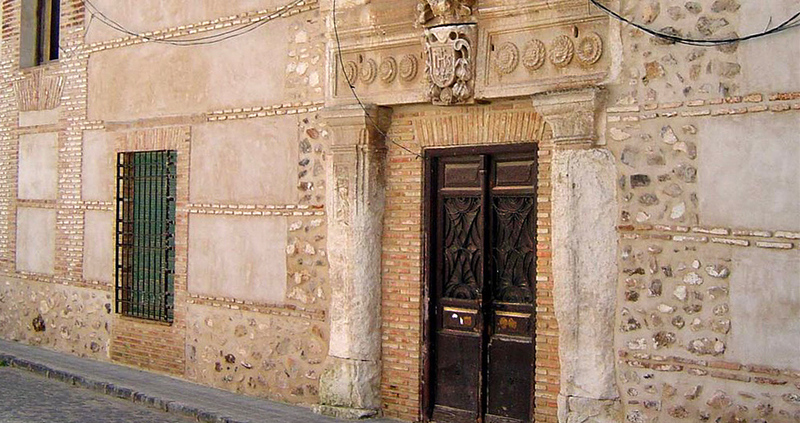 In the middle of the central volcanic area of Spain, to the southeast of el Campo de Calatrava, this town of Ciudad Real has among its monumental treasures the House of the Inquisition from the 17th and 18th centuries, which formed part of an important urban complex in its time. 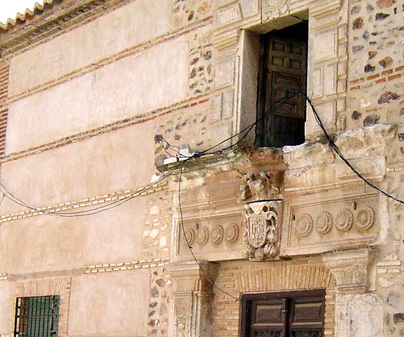 A necessary visit for lovers of the History of Spain. In this building of two levels, the facade with Baroque and Neoclassic elements stands out. If we focus our attention above the door we will see the letters “IHS”, which indicate that it was a religious building near the Society of Jesus. Below, we will see three madonna lilies, which associate it with the Dominicans, a religious order also connected to the Inquisition. In its time of greatest splendor, this house occupied an entire block. Presently, due to the confiscations and other setbacks, its extension is limited to 250 meters. The most interesting part of the interior is a cave made up of vaulted structures, and an extensive network of labyrinthine galleries that are exciting to get lost in. Inquire at the City Hall of the village. Visit the building of the Spanish Union of Explosives, an example of industrial architecture form the 20th century, and the church of Our Lady of the Visitation, Gothic and with lovely ribbed vaulting.